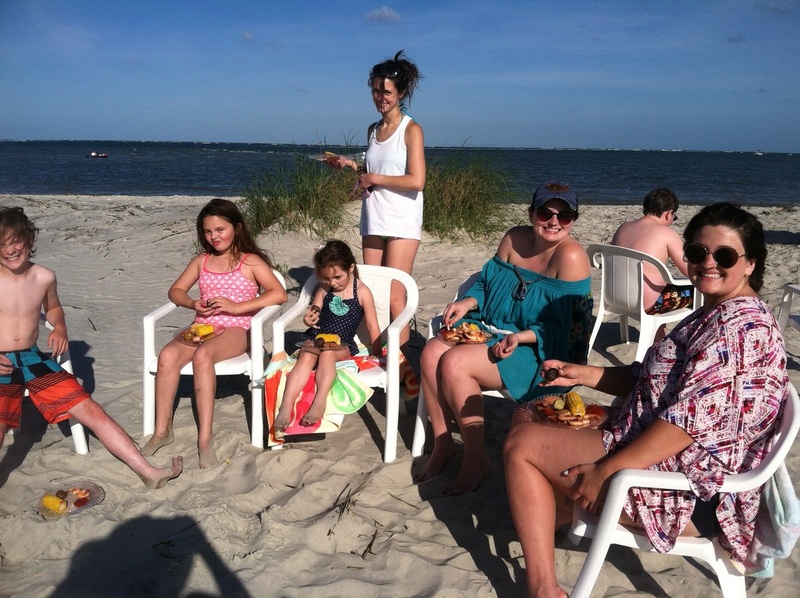 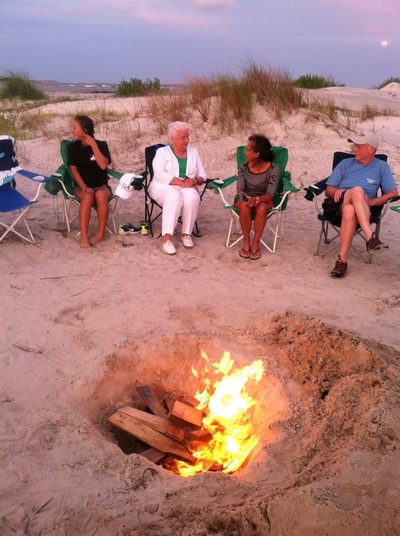 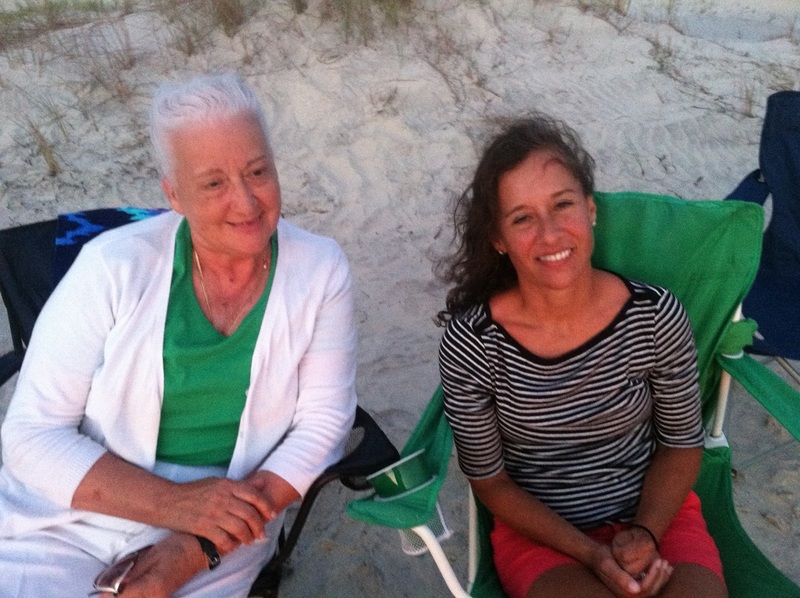 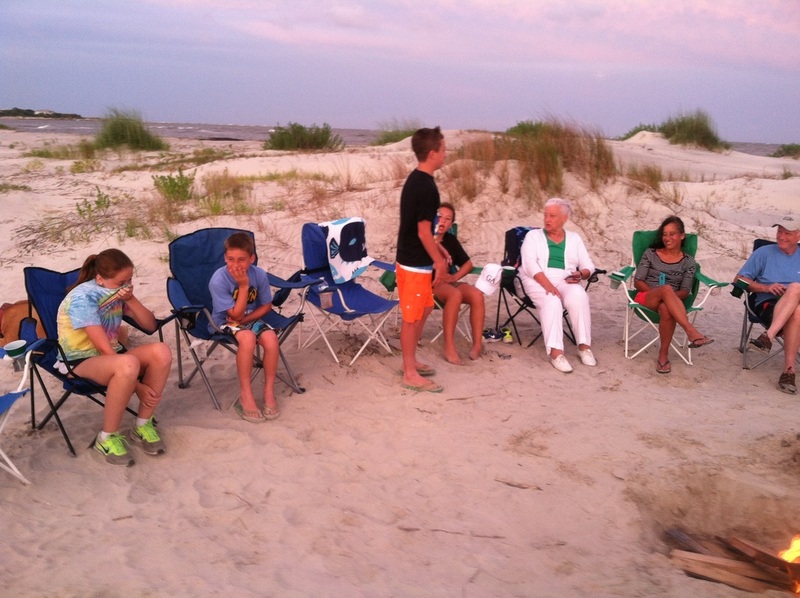 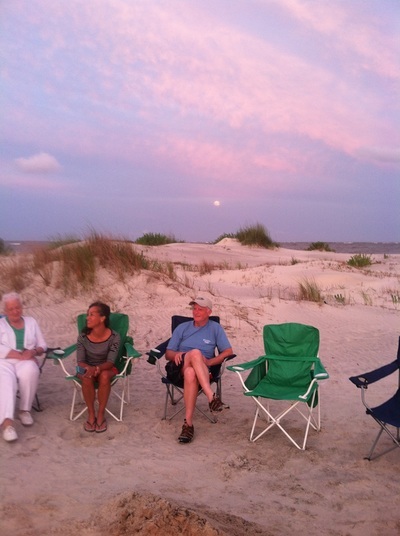 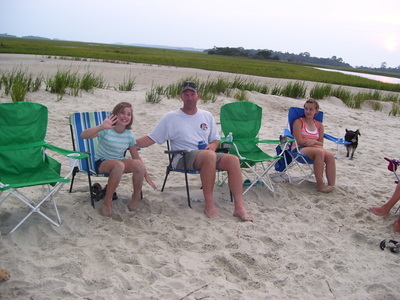 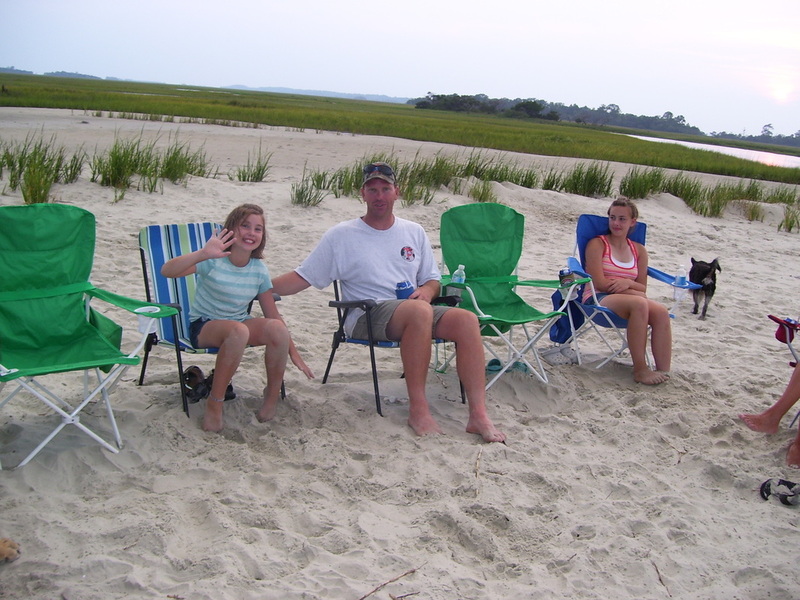 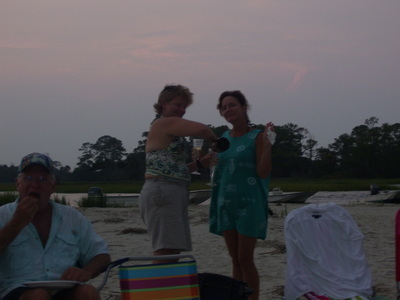 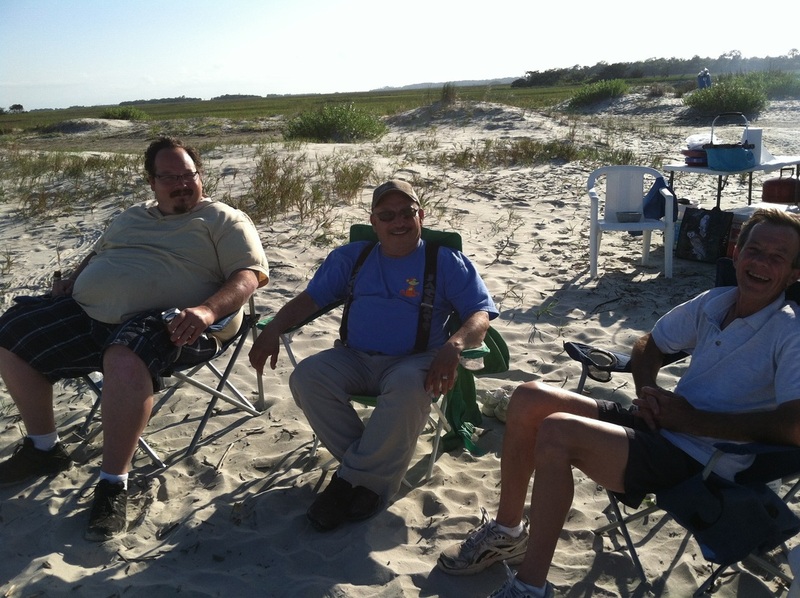 Watch with Tybee Island Charters as the sun goes down and enjoy a gourmet picnic on the private beach of Little Tybee Island our 2nd barrier island. 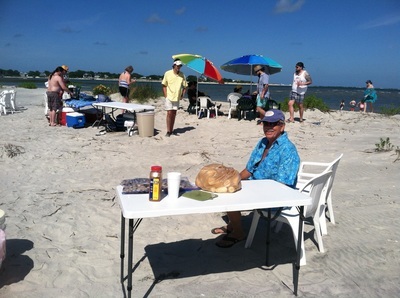 We'll do all the work while you and your friends/family frolic and enjoy the experience of picnicking on your own private island. The picnic menu will vary based on the group's preferences with choices of a low country boil, grilled shrimp, and other gourmet dishes. 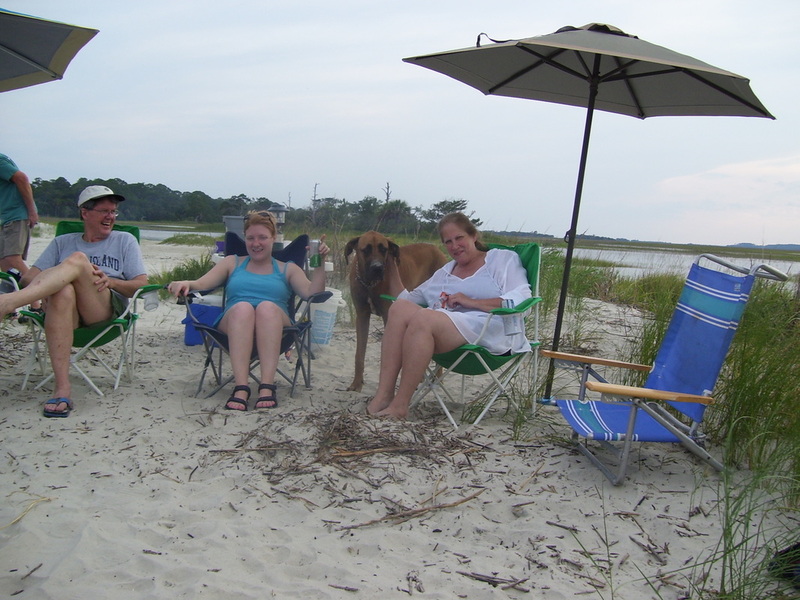 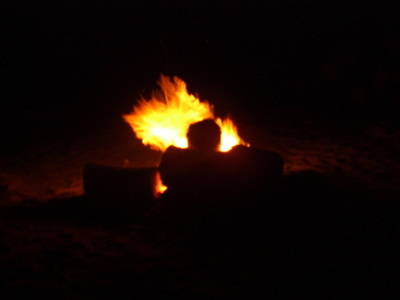 Our rates are based on 6 persons and a typical picnic will start at 6:00 pm and return to the mainland around 10:00 pm. This fabulous fun-filled picnic is $600. 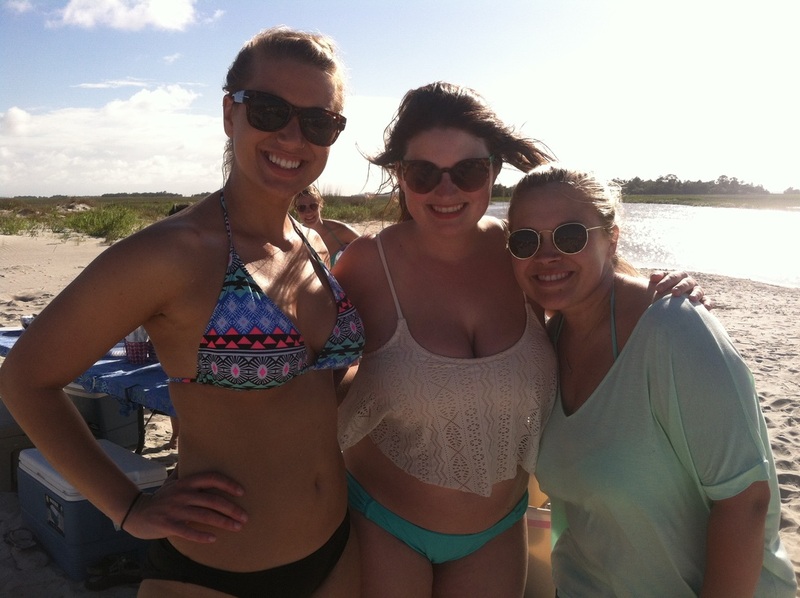 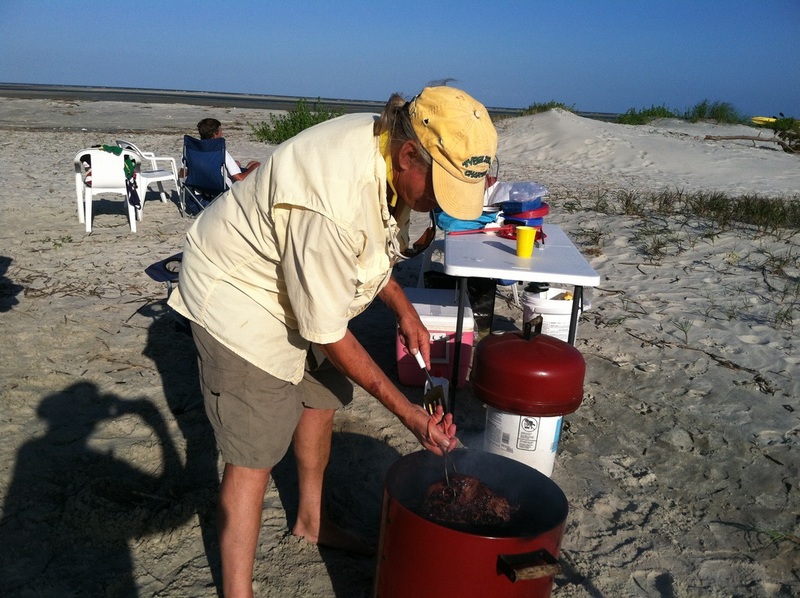 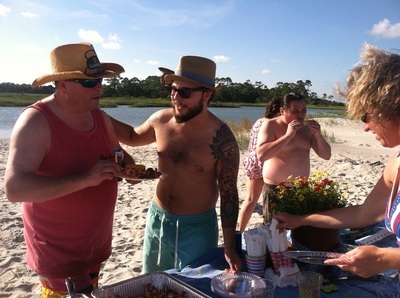 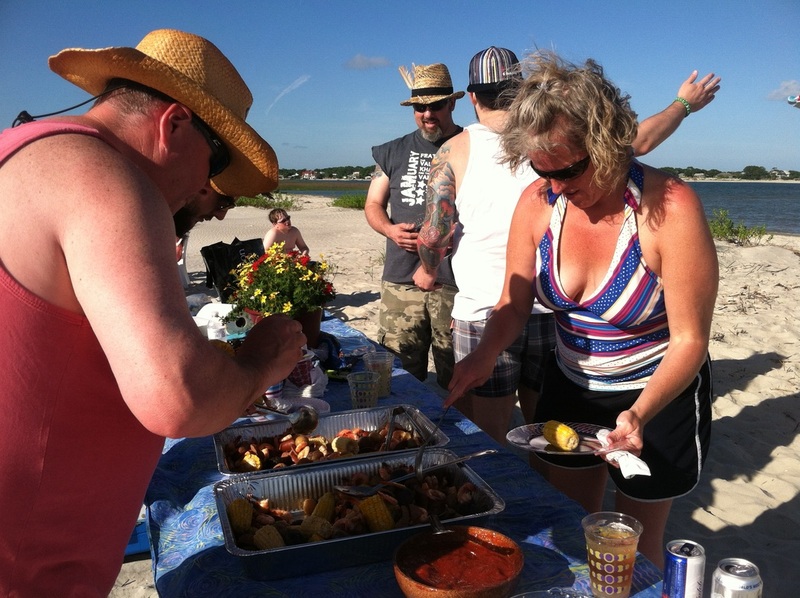 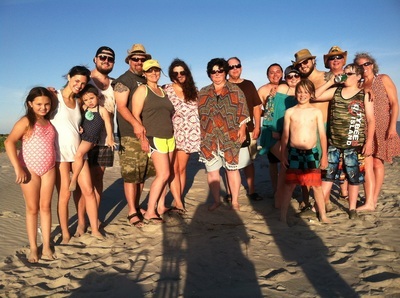 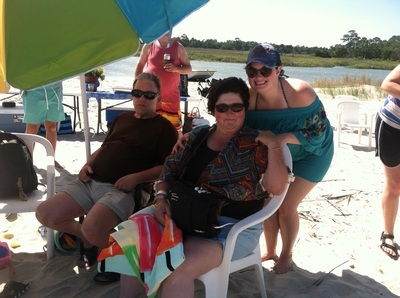 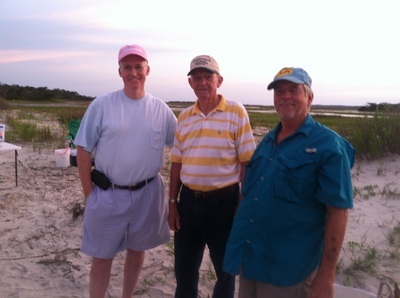 Tybee Island Charters provides the food for a group of 6 persons. Additional persons welcome at a rate of $75.